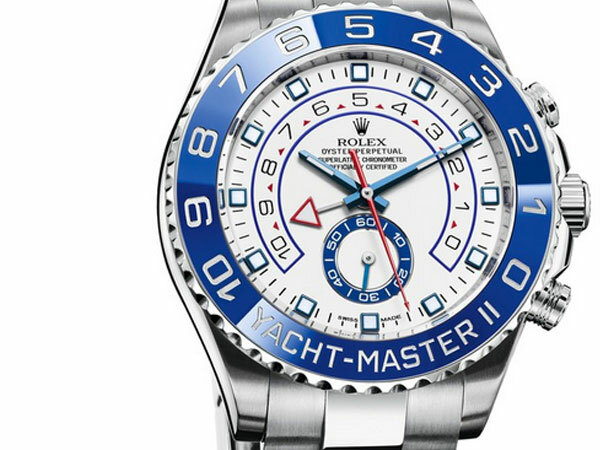 When Rolex first unveiled the all-new Yacht-Master II in 2007, so was a fresh 4160 calibre movement (now currently 4161) and unique function: the regatta countdown. 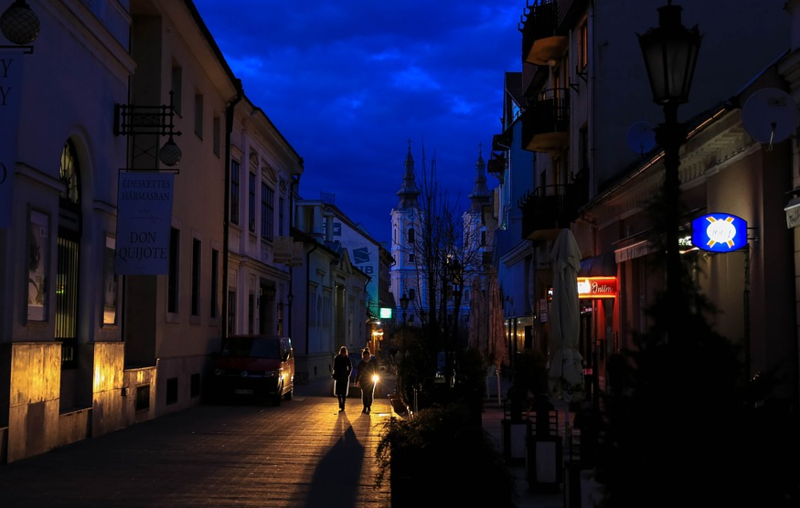 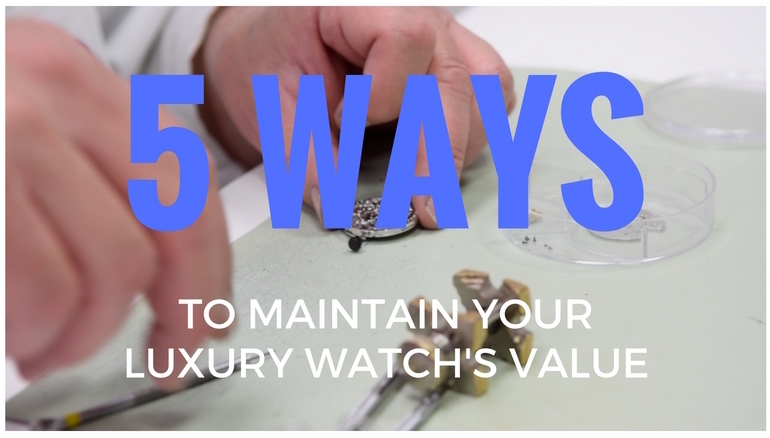 For those that are purchasing their luxury watch to either keep for life or even sell for a profit in the future, these 5 easy recommendations can help maintain value. 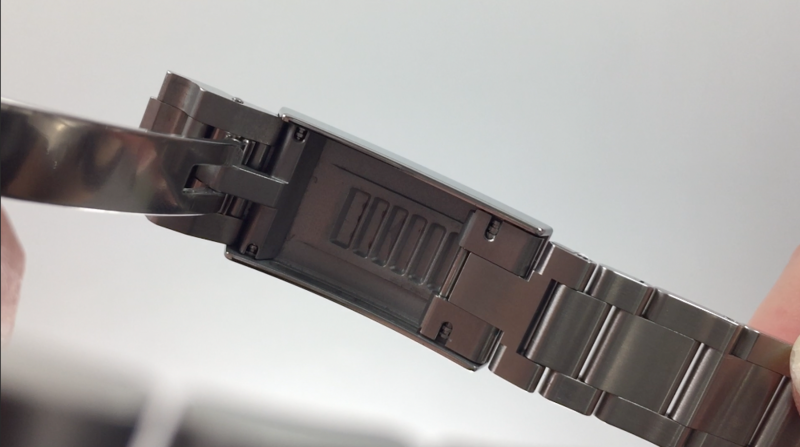 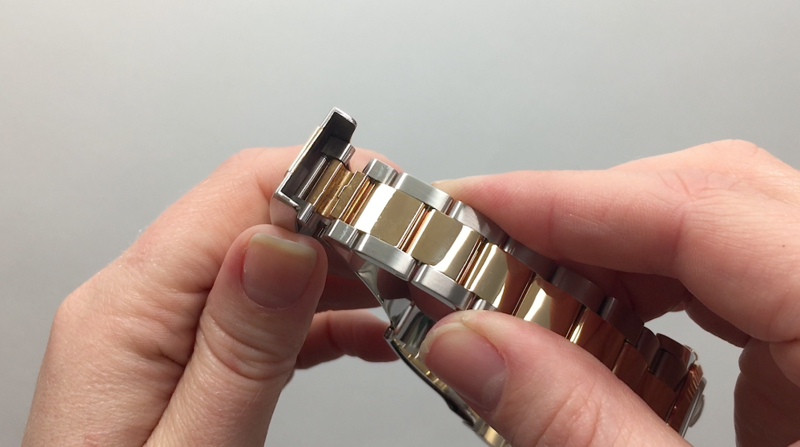 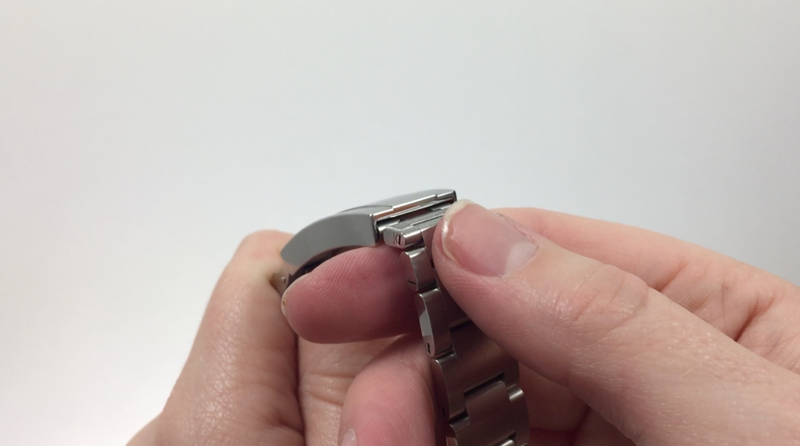 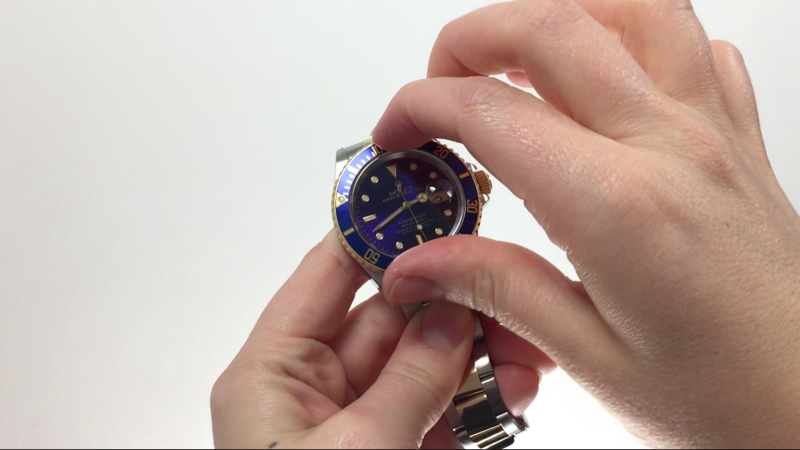 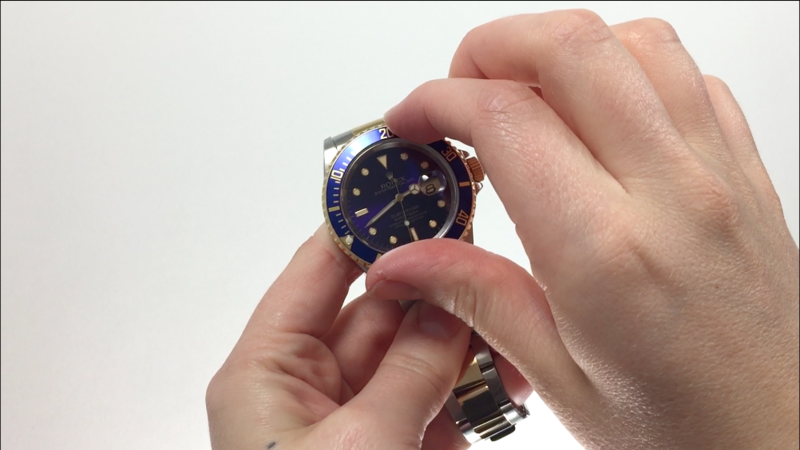 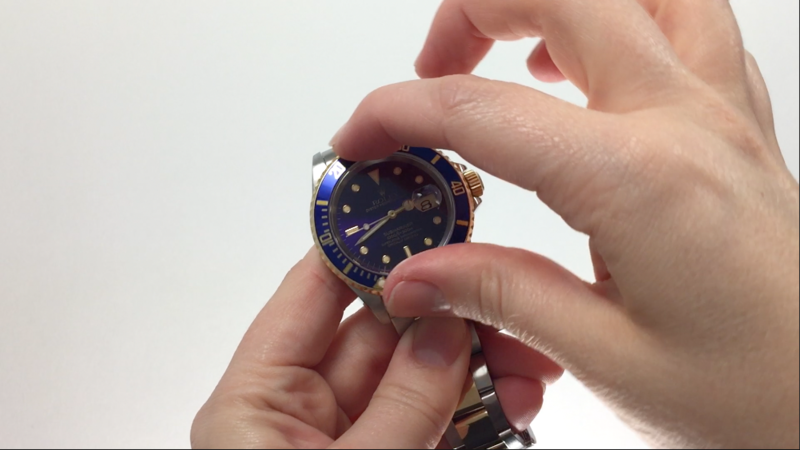 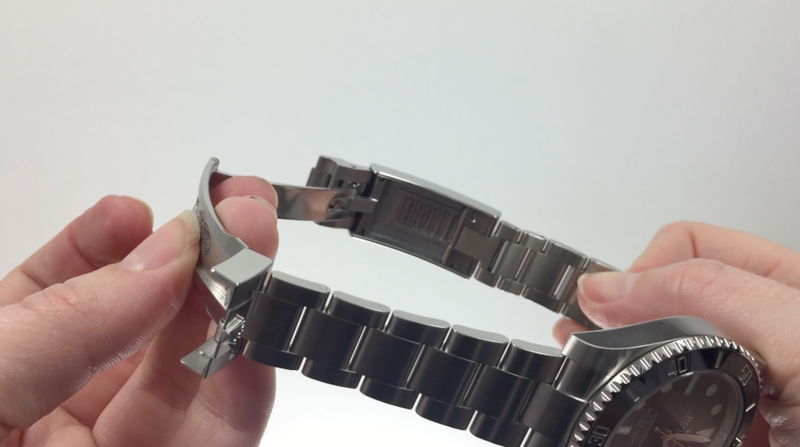 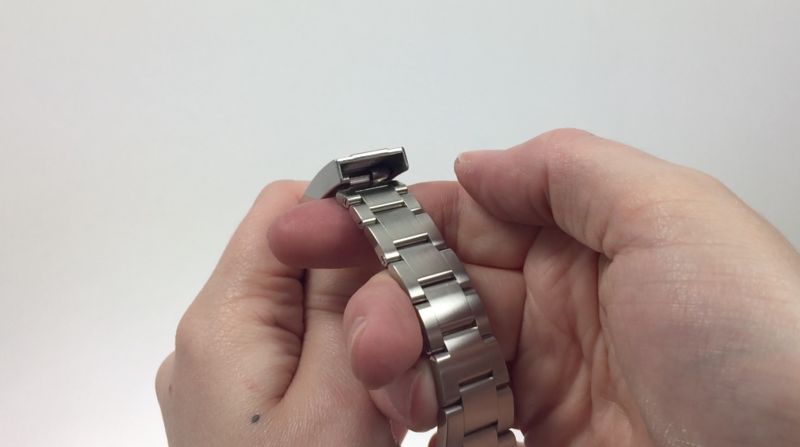 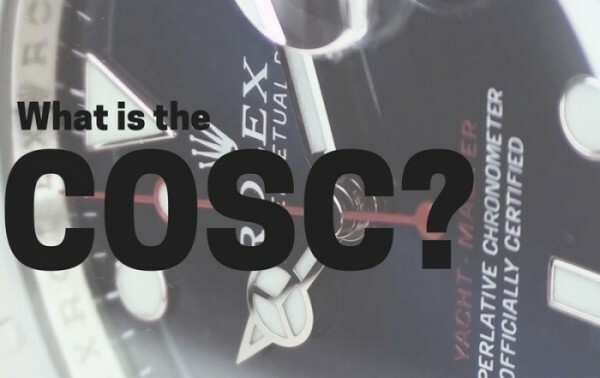 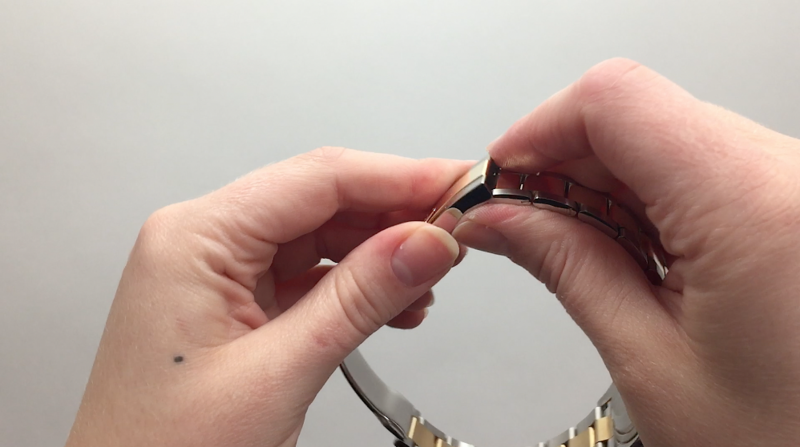 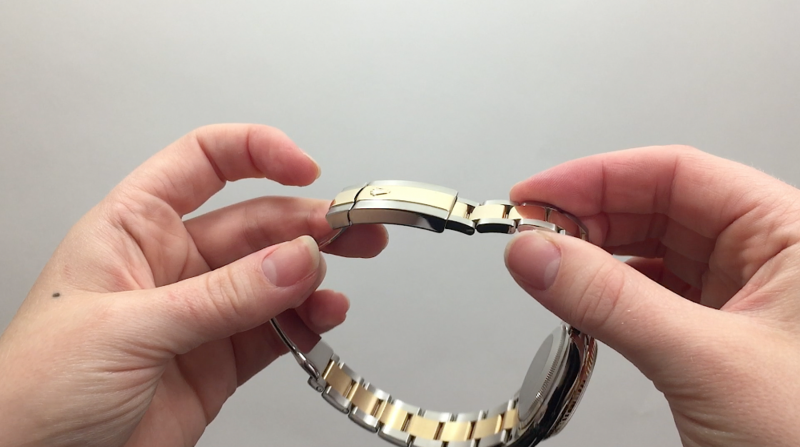 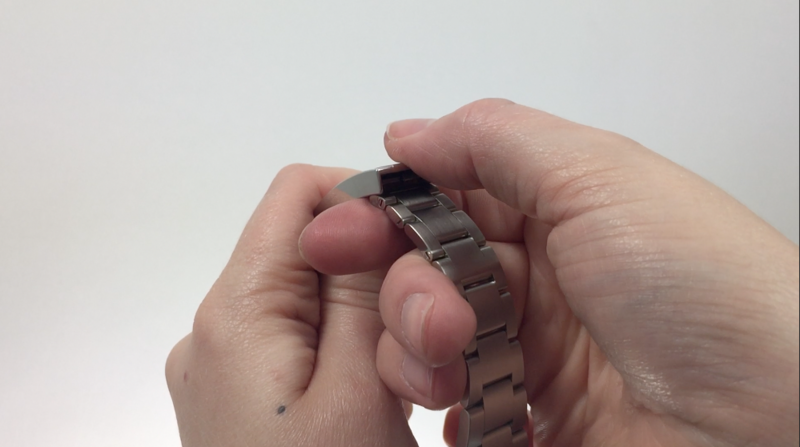 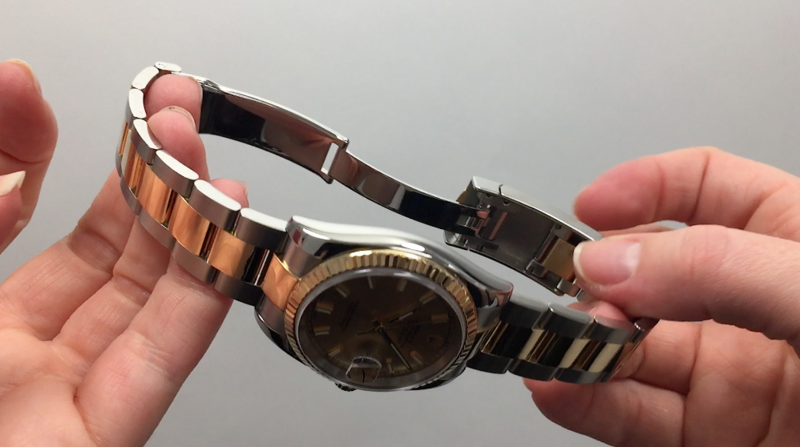 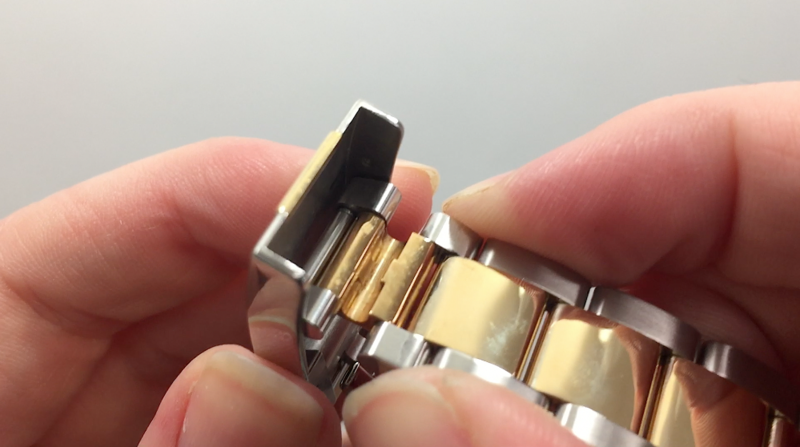 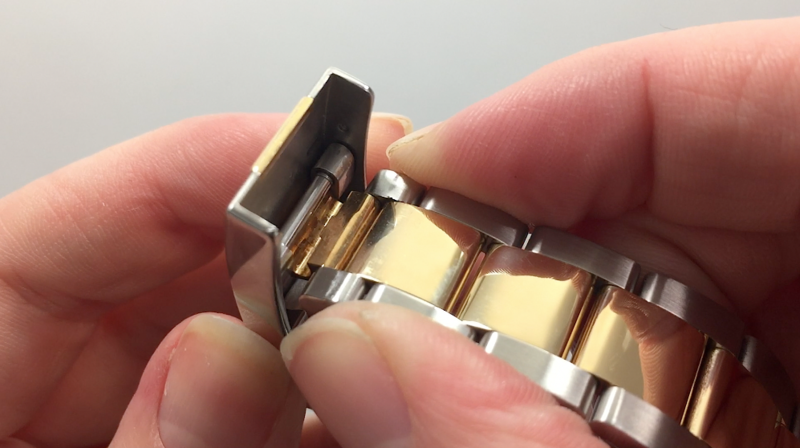 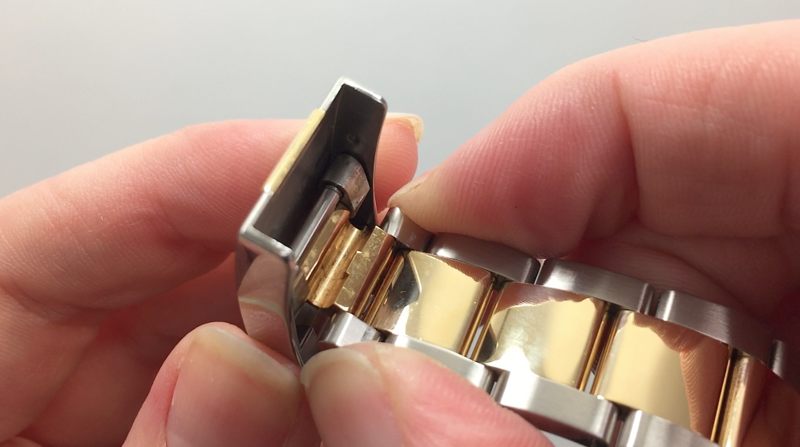 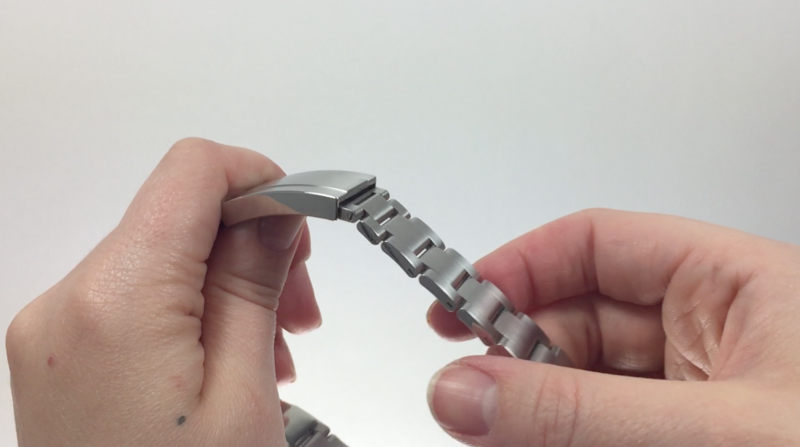 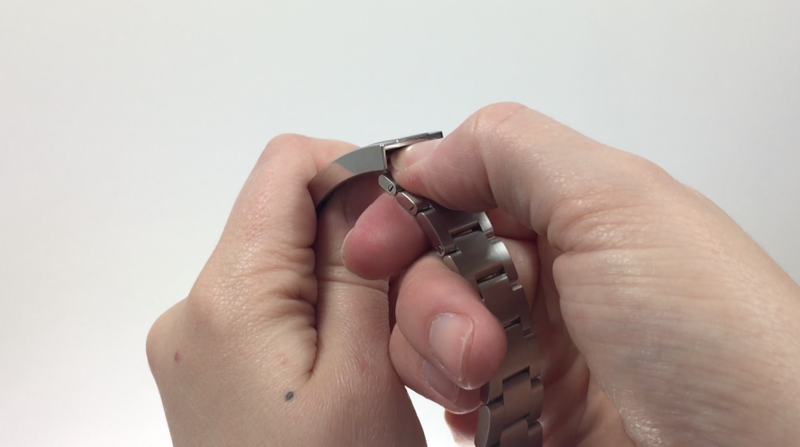 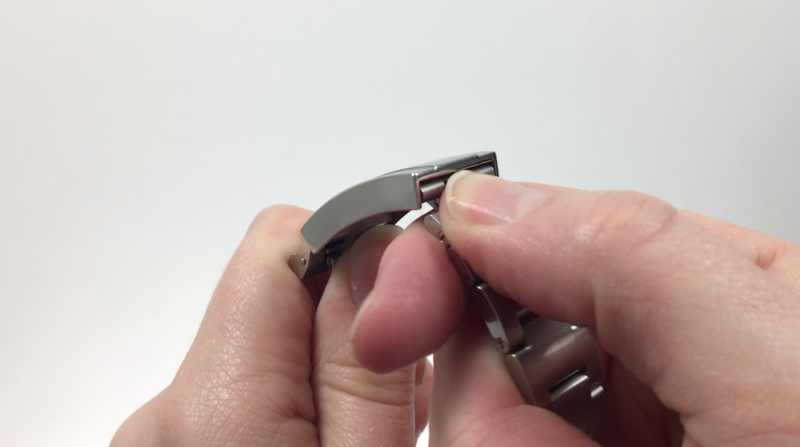 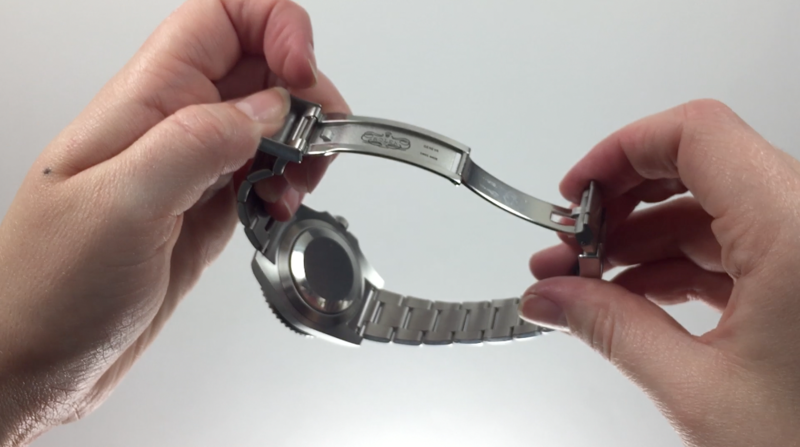 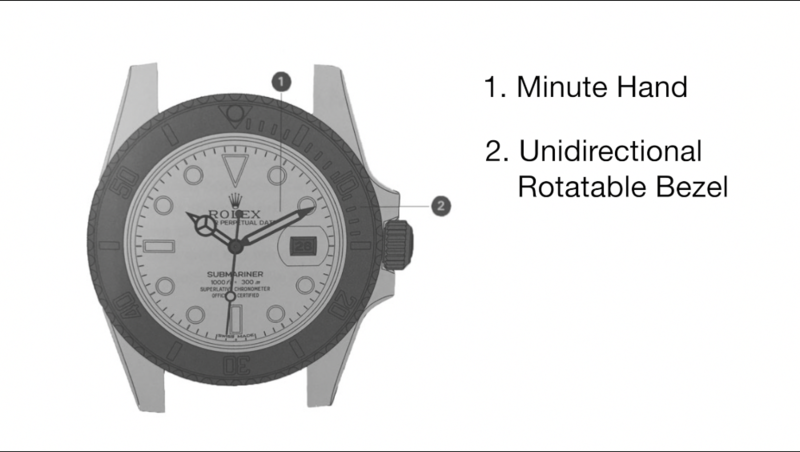 Watch Chest’s AWCI CW21 watchmaker, Glenn Rutledge, explains the difference between a quartz watch movement and a Rolex’s automatic mechanical movement. 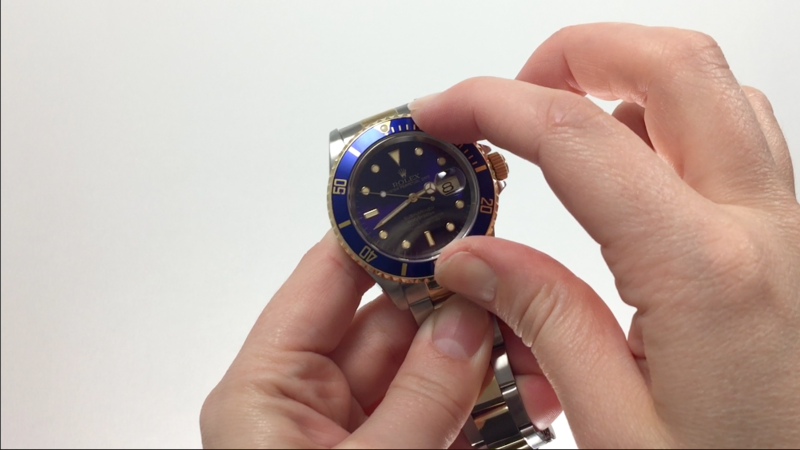 Conversation With A Watchmaker is a series featuring Watch Chest’s watchmaker, Glenn Rutledge, giving insight on the watchmaking of Rolex & other luxury timepieces. 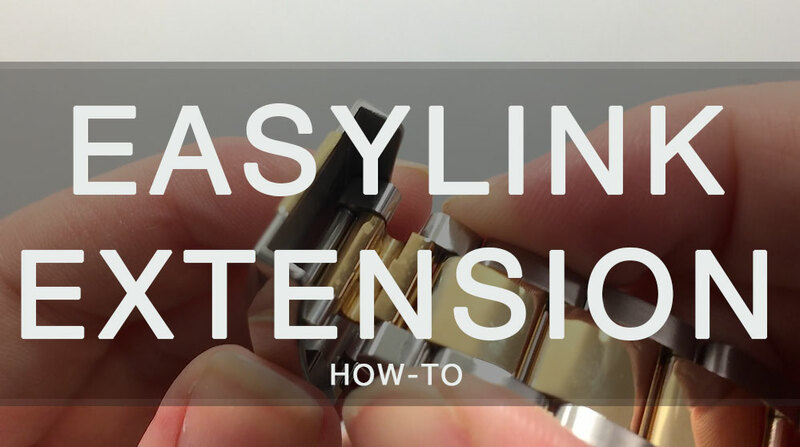 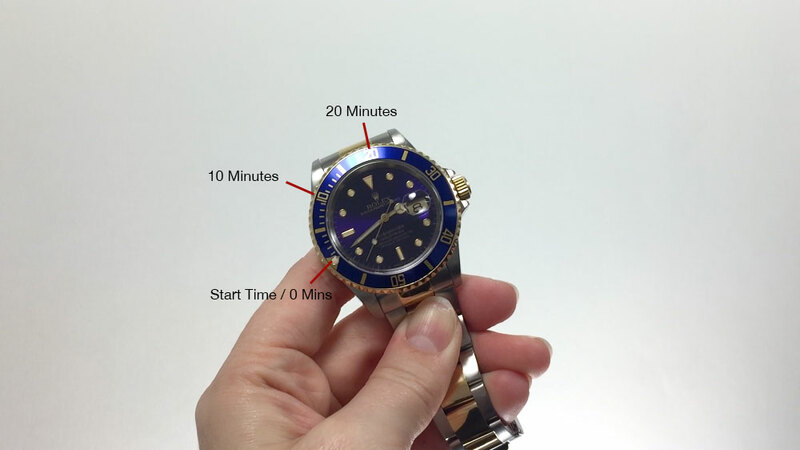 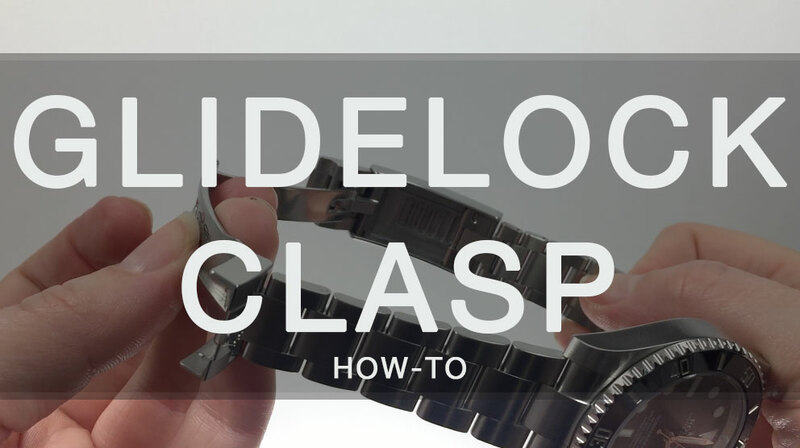 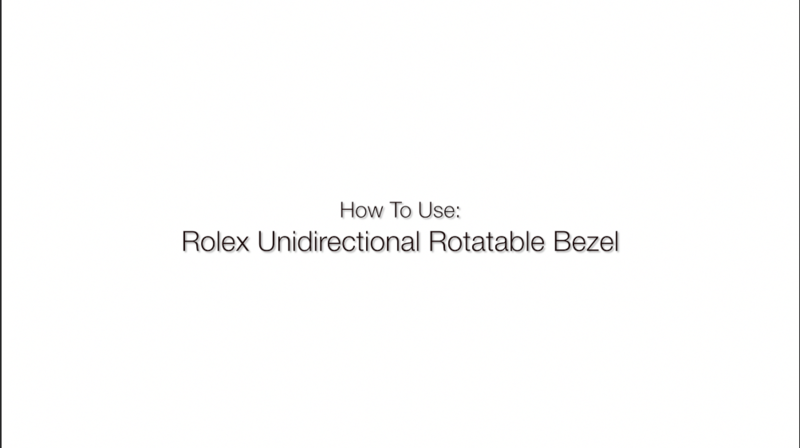 FAQ: How Do I Know It’s a Real Rolex?